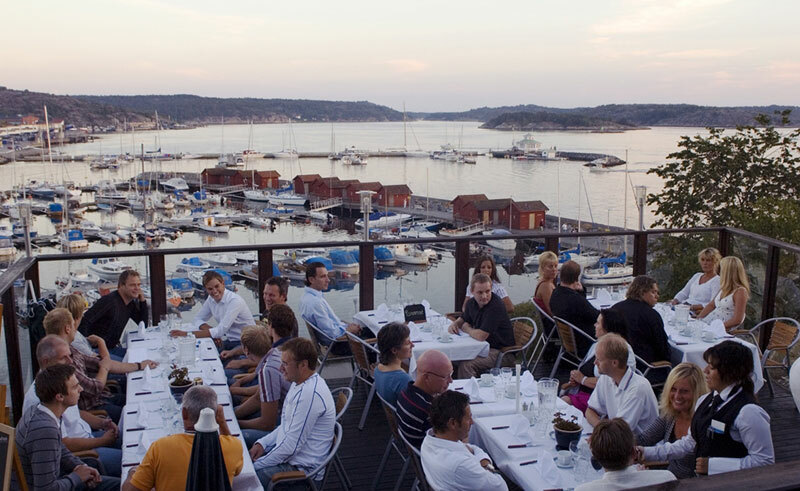 While staying here, we encourage you to sample the local dining available in the Salt Restaurant. Catering for breakfast, lunch and a la carte dinners, eatery offers quality food at moderate prices. 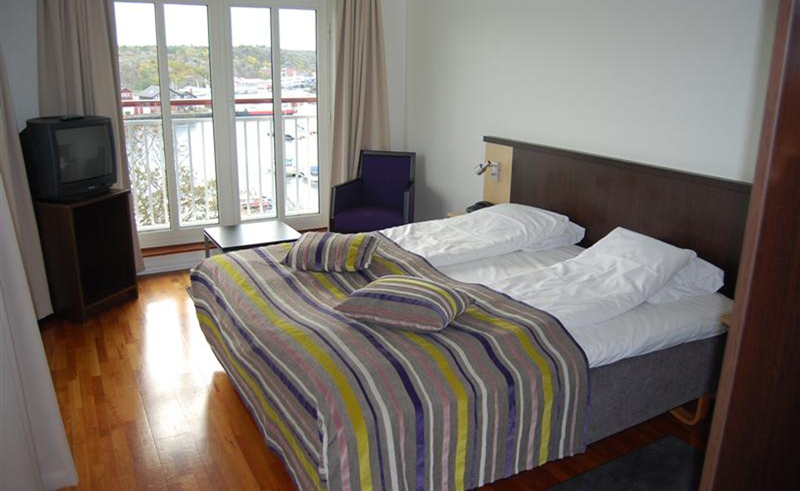 The real highlight here, however, are the views, with large windows circling the restaurant and a patio overlooking the harbour, this is a fine site from which to view the incredible waters of Kosterfjord. 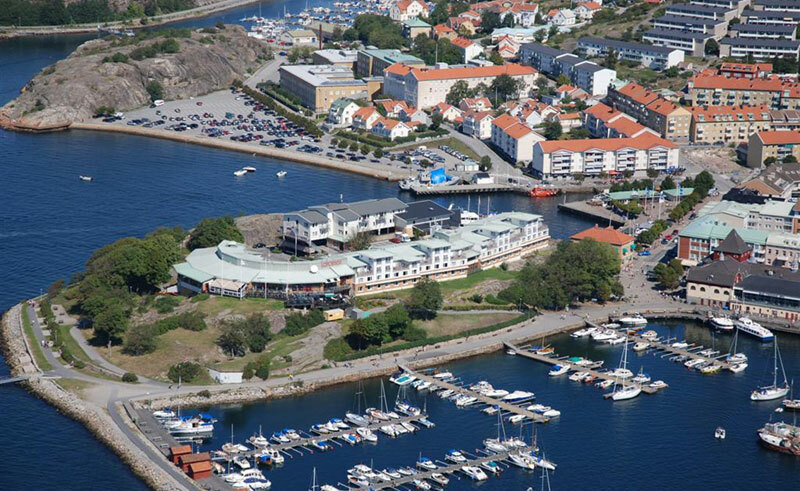 Friday and Saturday evenings sees music provided by local Swedish bands. The Oxygen Lounge and Nightclub serves fine cocktails and offers a modern setting in which to unwind after a day of sightseeing, or a place to meet up with other guests to dance the night away. 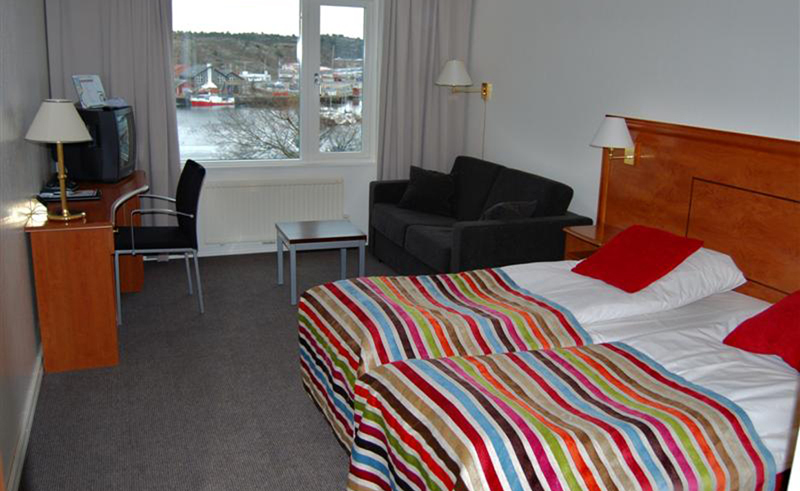 All of the hotel’s rooms are twin and most these bright and modern rooms boast sea or marina view. Some have a balcony as well.